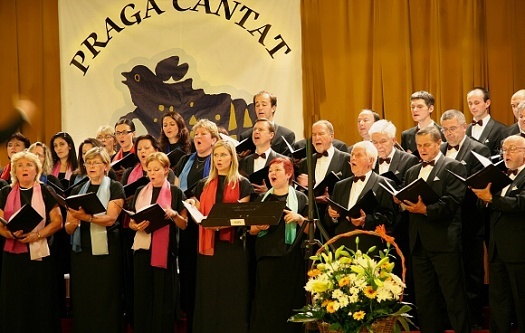 Praga Cantat festival of which the 31st edition was held from 2nd to 5th November 2017 became one of the most important choir events in Prague. 878 choirs from 40 countries attended in the past 30 festival years. The total number of singers who have visited these Prague festivals is 32 998. 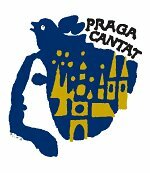 Praga Cantat festival is not an exclusive competition. Alongside the excellent choirs there are also choirs at the beginning of their development and those which want to match with the others and feel the beautiful atmosphere of the competition. 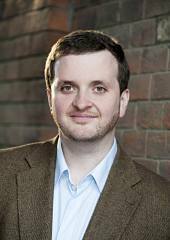 The international and professional jury does not only judge the performances of the choirs but also gives valuable recommendations which may help the choir leaders with their following work. 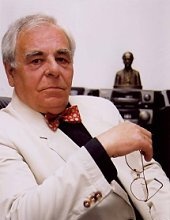 If you would like to extend your stay in Prague we can prepare a special program for you upon request.